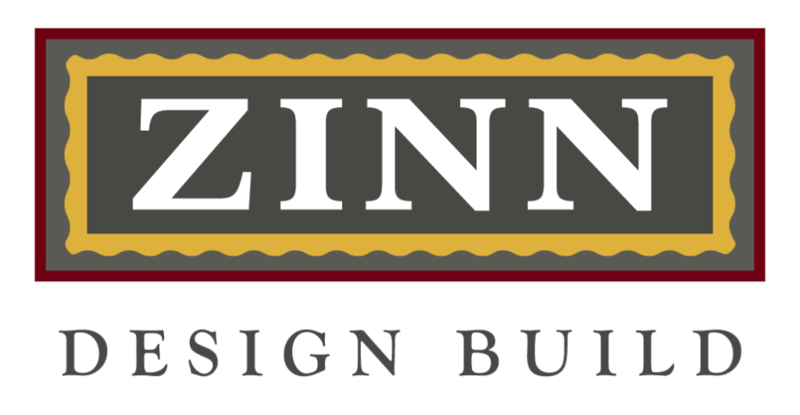 The name Zinn has been synonymous with designing and building fine homes, remodels and additions in Chapel Hill and beyond since 1978. Zinn remodels and additions, more complicated and challenging than building new homes, receive the same professional execution and high standards as our new build homes. 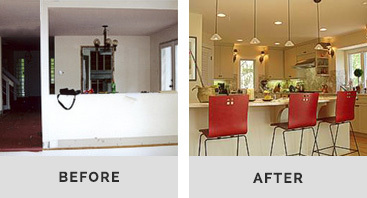 Before beginning a home remodel project, we assess your aesthetic desires, budget requirements, and the existing space. From there, we create a custom design plan and concept for your home remodel with all budget information included for your approval. Once approved, our skilled team will execute your project plans with precision and transform old into new.